Julien Labat is a French fashion professional that worked with various key players in the global fashion industry. 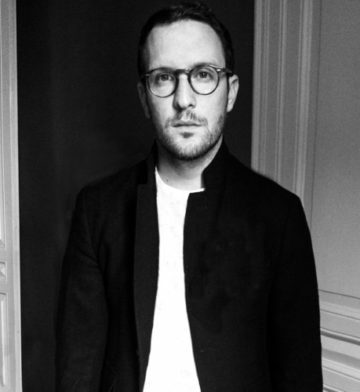 With a six years experience as commercial director at Carven in Paris, his career took a new direction when he was named as the CEO of EDUN in 2015. The brand that was founded by singer Bono and his wife Ali Hewson in 2005 primarily produces in Africa and has its design team housed in NYC. Julien’s experience in the women’s market is set to grow Edun’s business as well the African infrastructure and community programs. EDUN operates as a platform that facilitates artistic and creative collaborations, giving birth to new styles and aesthetics that highlight the richness and positivity of the fast growing continent. Julien aims to continue these rich partnerships, to build long-term relationships and contribute to the future of luxury fashion made in Africa. 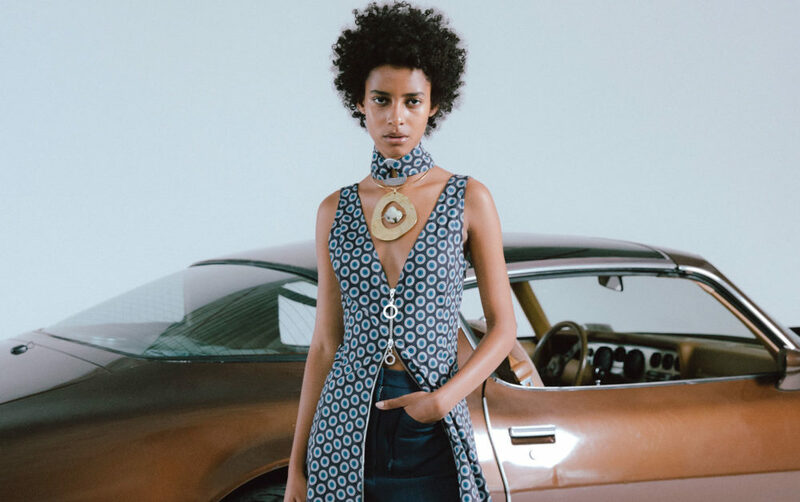 A scene from EDUN SS17 lookbook, 70's inspired fashion made in Africa.